Of the new additions to the 2016 Ford F-150, the availability of a compressed natural gas and propane prep kit checks a lot of boxes for a lot of fleet managers around the United States. 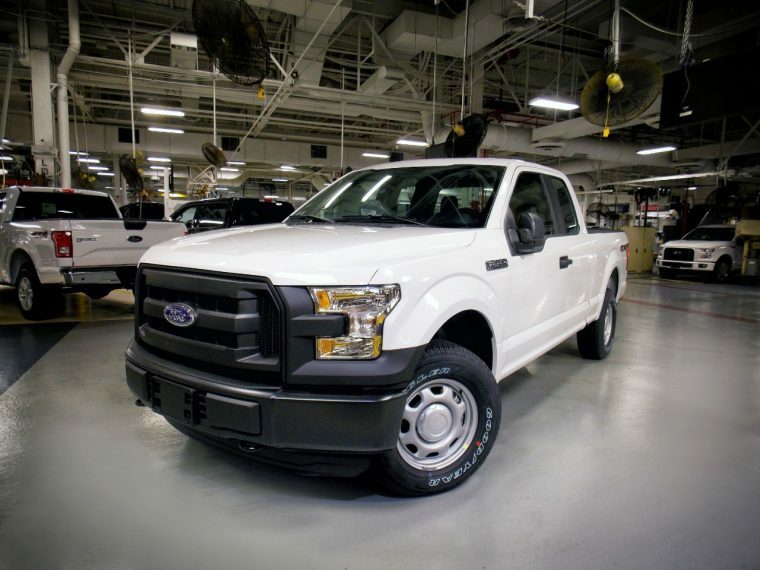 This week, Ford kicked off production for the 5.0-liter Ti-VCT V8-powered 2016 Ford F-150, which is the only model in the 2016 F-150 lineup that is offered with a factory-installed CNG/propane kit. The 2016 F-150 with the 5.0-liter Ti-VCT V8 is available with factory-installed valves, valve seats, pistons, and piston rings that enable it to run on natural gas or propane in additional to unleaded gasoline. According to Ford, the bi-fuel CNG/propane F-150 is capable of delivering more than 750 miles between gasoline and CNG tanks, depending on the size of the tank. 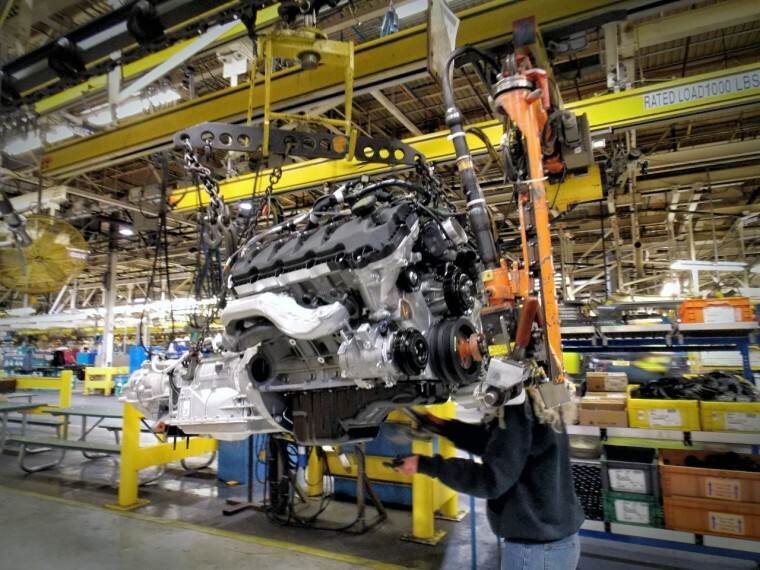 The 5.0-liter V8-powered F-150 is EPA-rated at 22 mpg highway and 18 mpg combined. The 2016 F-150 was recently named Green Car Journal’s Green Truck of the Year.